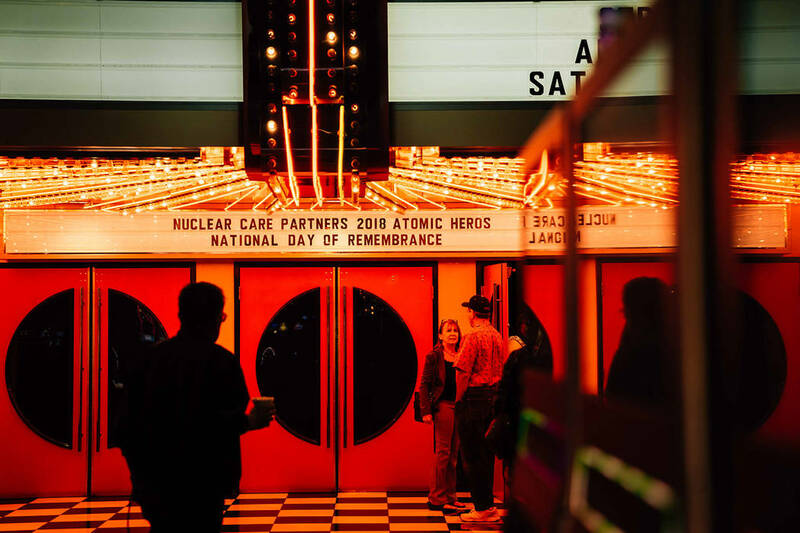 A few hundred former nuclear workers gathered at the Cannery Hotel and Casino in North Las Vegas to celebrate the National Day of Remembrance and honor their fellow nuclear weapons, atomic, and uranium workers around the country. Omar El-Takrori, Nuclear Care Partners National Day of Remembrance is held every year and recognizes the more than 625,000 men and women who worked in the nuclear weapons development industry during the Cold War. Omar El-Takrori, Nuclear Care Partners Each year, around this date, Nuclear Care Partners hosts events across the country to recognize former atomic and uranium workers for their work and pay tribute to their sacrifices. Omar El-Takrori, Nuclear Care Partners The special event recognized those who worked in the nuclear weapons development industry during the Cold War. Omar El-Takrori, Nuclear Care Partners The early celebration was hosted by Nuclear Care Partners, a nationwide organization that provides the Energy Employees Occupational Illness Compensation Program Act benefits, guidance and free home care to former atomic workers. 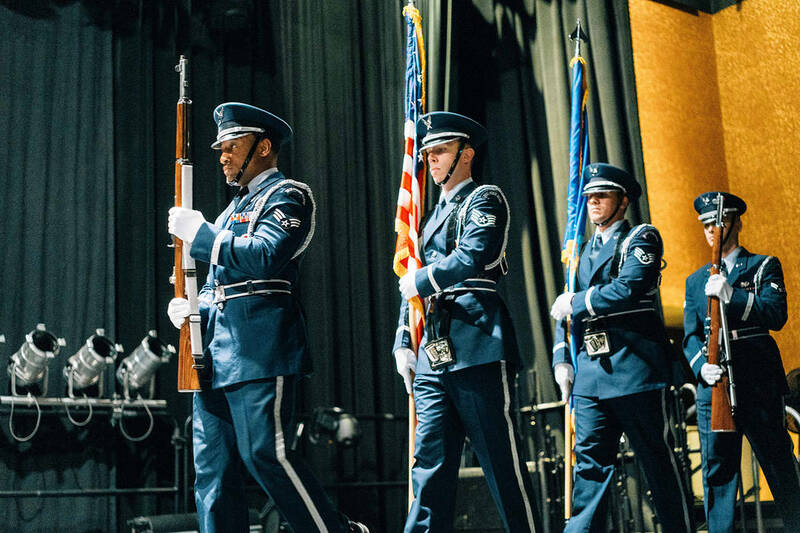 The National Day of Remembrance is held every year on Oct. 30 and recognizes the more than 625,000 men and women who worked in the nuclear weapons development industry during the Cold War. The early celebration was hosted by Nuclear Care Partners, a nationwide organization that provides the Energy Employees Occupational Illness Compensation Program Act benefits guidance and free home care to former atomic workers who have developed illnesses due to the exposure to radiation and toxins in the workplace. 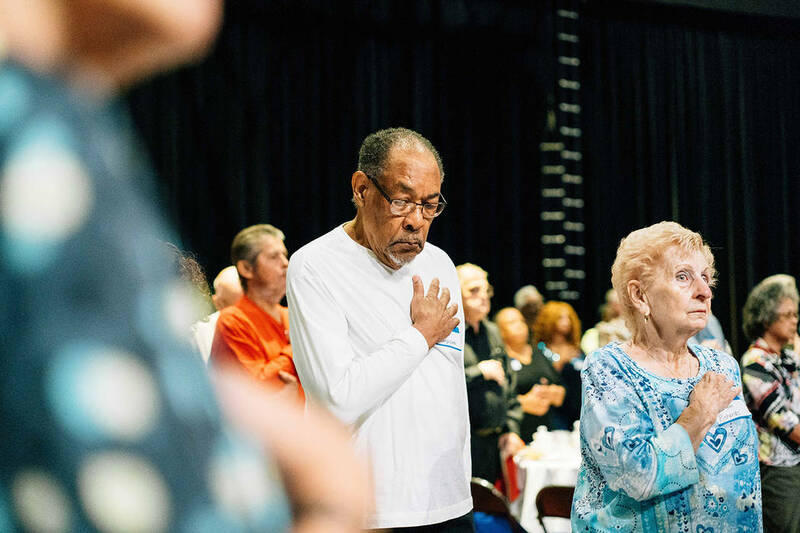 Nuclear Care Partners was founded in 2011 and serves hundreds of former atomic workers across the nation. Ruben Mendoza, community outreach manager at Nuclear Care Partners, who was born and raised in Las Vegas, said that he still remembers the days when the floors were rumbling from atomic blasts at his grade school. “You are in school, you think it’s an earthquake, and it was no earthquake. I remember a couple of times glass breaking in some of our classes and it’s the test site doing experiments,” Mendoza recalled during his speech. He said the majority of people at the event were former workers of the Nevada Test Site, now called the Nevada National Security Site. From 1951 through 1992, the U.S. government conducted 928 nuclear tests at the site. In October 2009, the U.S. Senate adopted a resolution that established Oct. 30 as a National Day of Remembrance. 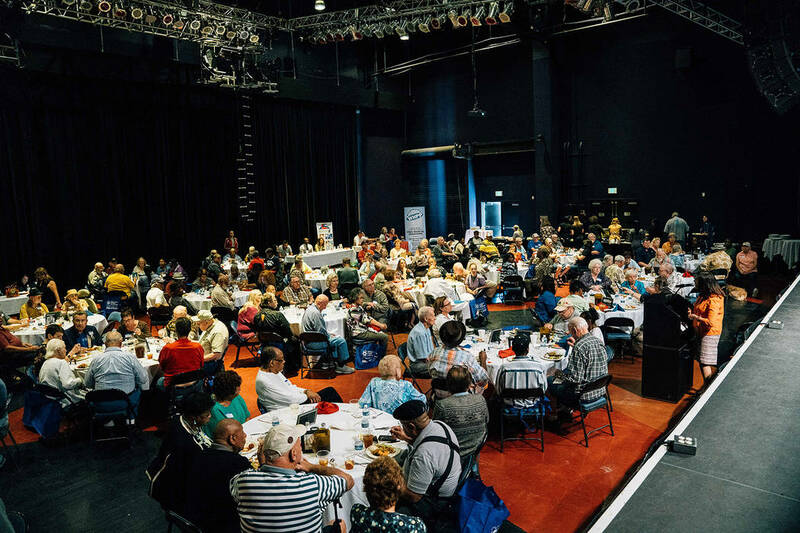 Each year, around this date, Nuclear Care Partners hosts events across the country to recognize former atomic and uranium workers for their work and pay tribute to their sacrifices. 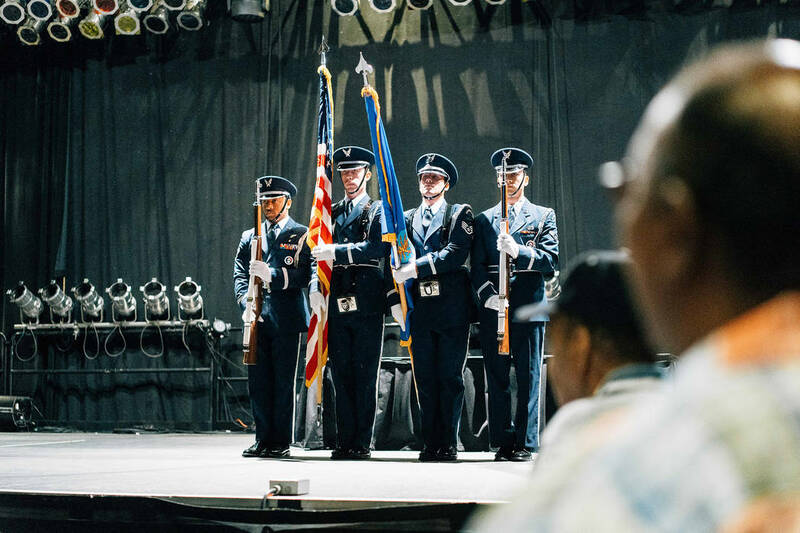 “This is the future of our country, this is why we are the powerhouse and who we are as America is because of these nuclear workers,” Mendoza said ahead of the event. “And I think it’s our duty to honor them and recognize them for what they did. I don’t think they get enough recognition,” he added. The event also featured a number of guest speakers, including former U.S. Representative Shelley Berkley. Berkley started her speech by talking about coming to Las Vegas with her parents from upstate new York as a child and describing her first introduction to Mercury, the gateway to the Nevada Test Site. “We owe every one of those workers, every one of those people sitting here not only a thank you because words are cheap, we owe you the best possible health care that we can possibly provide in this nation,” Berkley said. “I want to thank you and please know that you are not forgotten, you are appreciated, you are valued and you have made a difference, made a difference in the lives of millions of your fellow citizens because you keep us safe, you kept us secure and you kept this nation strong,” she said. She also urged those in attendance to vote. Early voting started in Nevada on Oct. 20 and will go until Nov. 2. The general election will be held on Nov. 6. “Let me assure you have friends and supporters out there. Keep fighting, keep voting, the election is in two weeks and early voting is now. Vote as if your country depends on it because we do,” she said at the end of her speech. Guest speakers Elizabeth Brooks, energy employees claims specialist, and Rheanel Tolar, MD, impairment specialist, also paid tributes to former nuclear workers. Following guest speakers’ presentations, Mendoza recognized former and current Department of Energy workers and honored them with a 2019 commemorative pin.